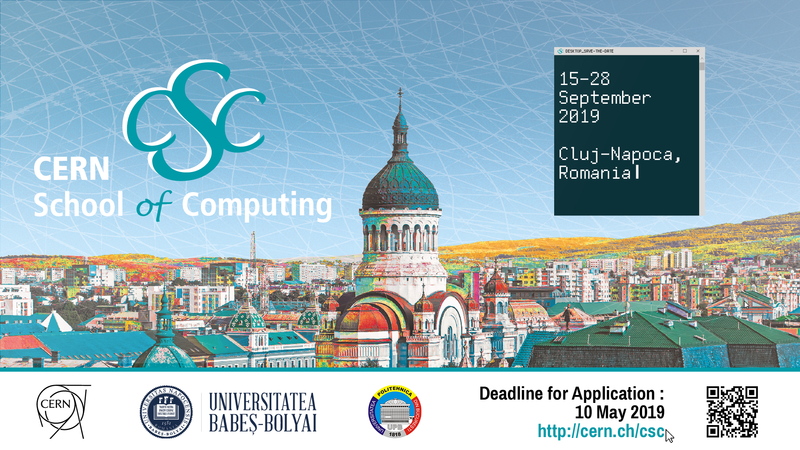 Welcome to the 42nd CERN School of Computing (CSC 2019)! The school will take place on September 15-28 in the beautiful city of Cluj-Napoca, Romania. This year’s School is organized in collaboration with Babeș-Bolyai University (UBB) together with Politehnica University of Bucharest (UPB). 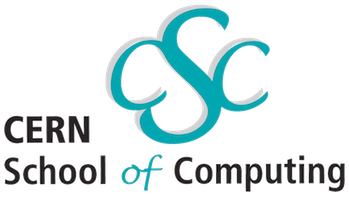 The two-week programme consists of more than 50 hours of lectures and hands-on exercises, covering three main themes: physics computing, software engineering, and data technologies. Students who pass the final optional exam will receive a diploma from CSC, as well as ECTS points from UBB + UPB. However, it's not all study; the social and sport programme is also a vital part of the School. We will have ample opportunities to explore and experience some of Romania's great cultural, historical and natural attractions, and profit from Cluj-Napoca’s location in heart of the Transylvania region. Applications open until May 10th - APPLY NOW! The School is aimed at postgraduate (ie. minimum of Bachelor degree or equivalent) engineers and scientists, working at CERN or at other research institutes, with experience in particle physics, in computing or in related fields. We welcome applications from all nationalities, and encourage all qualified persons to apply. Limited financial support may be available.